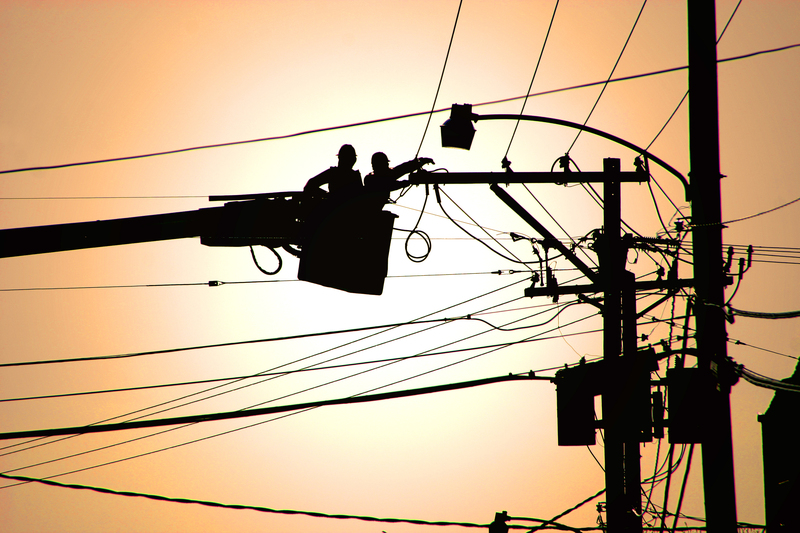 Whether repairing overhead power lines after a storm or performing routine maintenance on an electric power distribution system, you want your linemen safe and productive. 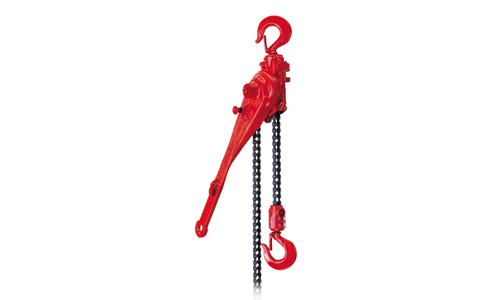 Sharrow’s selection of hoist and rigging products can help. We proudly offer Columbus McKinnon products—developed specifically for the needs of the utilities industry. Our portfolio of lineman’s products, including lever, strap and cable hoists are designed for safety and efficiency, helping utility professionals get the job done in even the most hazardous environments. Sharrow’s expertise makes sure you’re getting the right equipment for the job. We also service everything we sell. Utility best sellers: Versatile. Reliable. Durable. Little Mule Linesman’s Strap Hoist is high quality and dependable, making it one of the favorites of linemen across the nation. 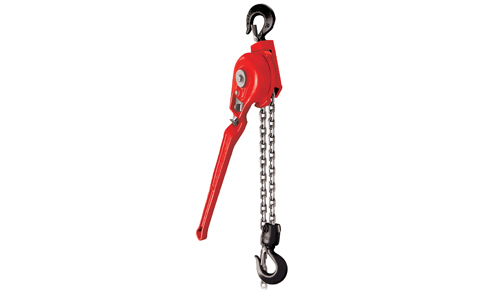 This strap hoist is designed for rugged use with dependability in mind. Efficient & durable, the Coffing G Series has malleable iron roller chain that can provide longer lifts & capacities than coil chain. G Series hoists are ideal for utility transmission and distribution work. 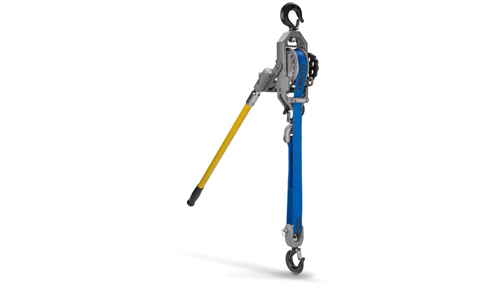 The Coffing RA aluminum ratchet lever hoist utilizes a ratchet and pawl design ideal for transmission & distribution jobs where a disc brake is not desirable. Easy-to-use Little Mule wire grips hold wire in place while pulling and stretching. 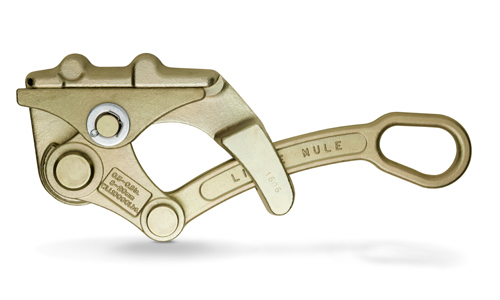 They can be used with a variety of wire sizes and types, so fewer grip changes are required. Made of forged steel, Little Mule grips are both durable and lightweight, making them ideal for a variety of utility jobs. 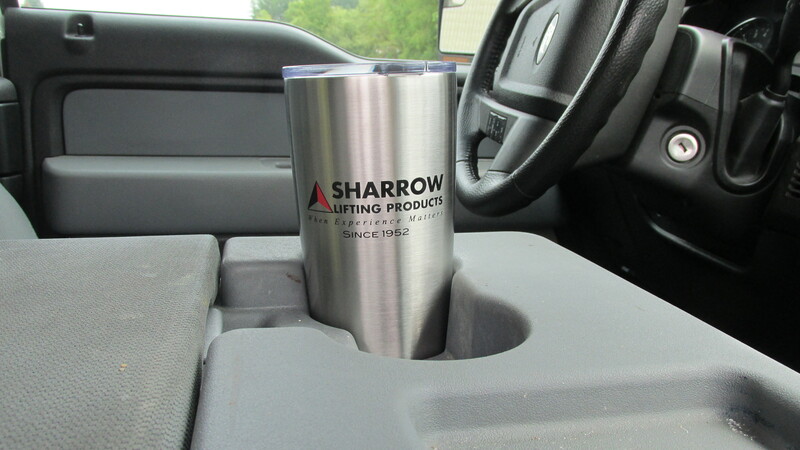 We’d love to send you a complimentary Sharrow travel mug. Take it with you wherever you go! How To Did You Hear About Sharrow?